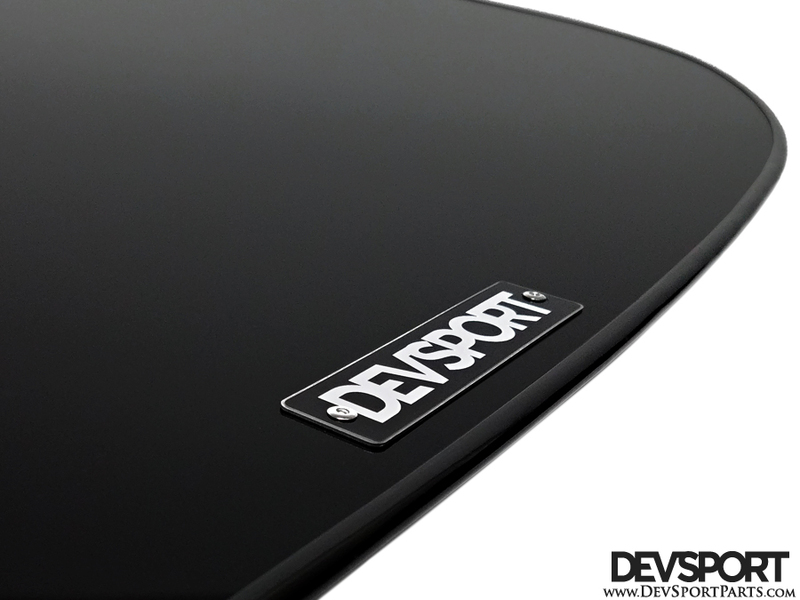 Our Front Splitters are not just a cosmetic piece. They cover the entire area below the front bumper, are vehicle specific and match the contour of each front bumper creating more effective downforce and a better low pressure area under the bumper. 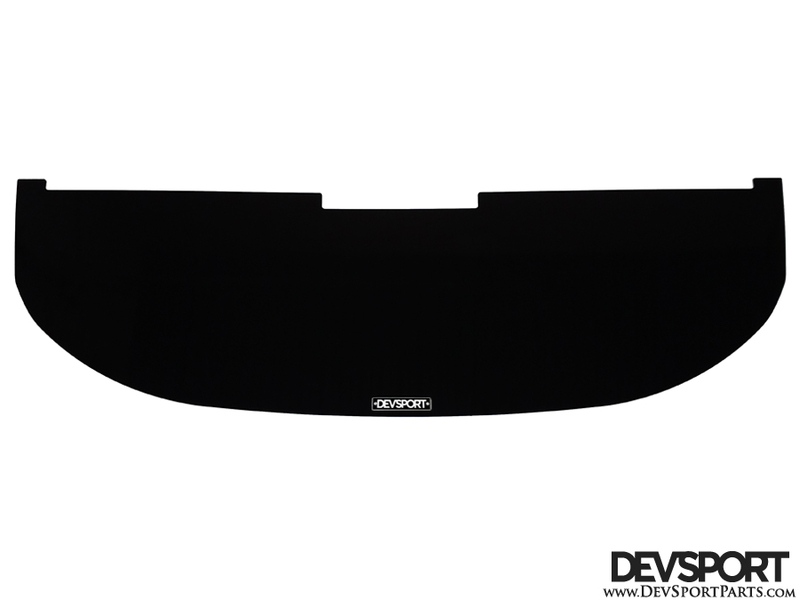 The EM2 / ES2 Wind Splitter is designed to fit the stock bumper or paired with an optional lip. Drilling mounting holes in the bumper and splitter is required for installation, but all necessary hardware is included.